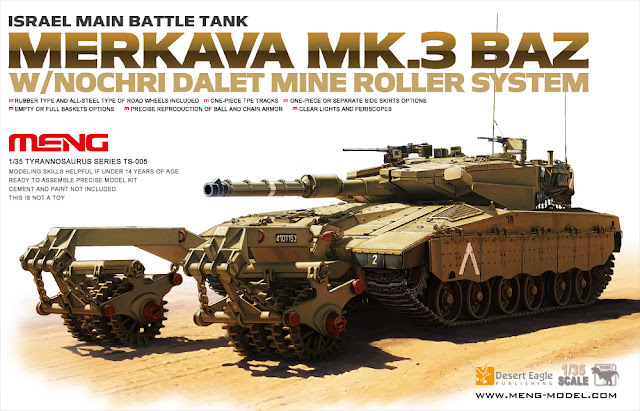 We have had news of Meng’s announcement of their 1/35 Israel Main Battle Tank Merkava Mk.3 BAZ w/Nochri Dalet Mine Roller System, item NO.TS-005. 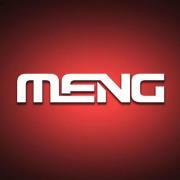 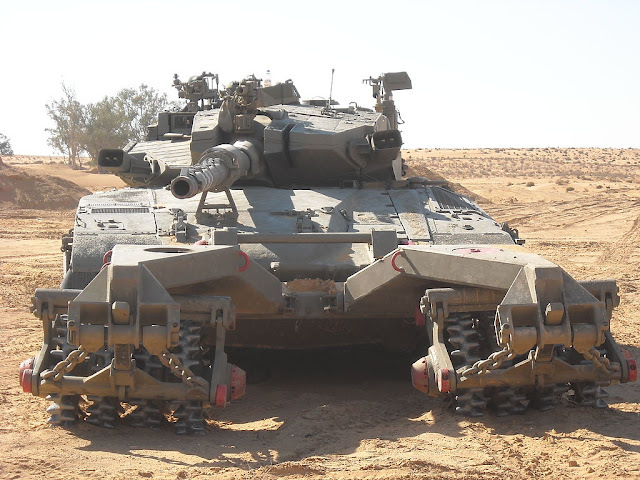 Following the Merkava Mk.3D Early MBT kit, MENG has cooperated with Desert Eagle Publishing again to release another heavyweight Israel MBT – Merkava Mk.3 BAZ. This tank is one of IDF’s main equipment in service and has already seen action in many military operations.